The MyWay web portal centralizes important commercial documents that you can conveniently access 24/7. 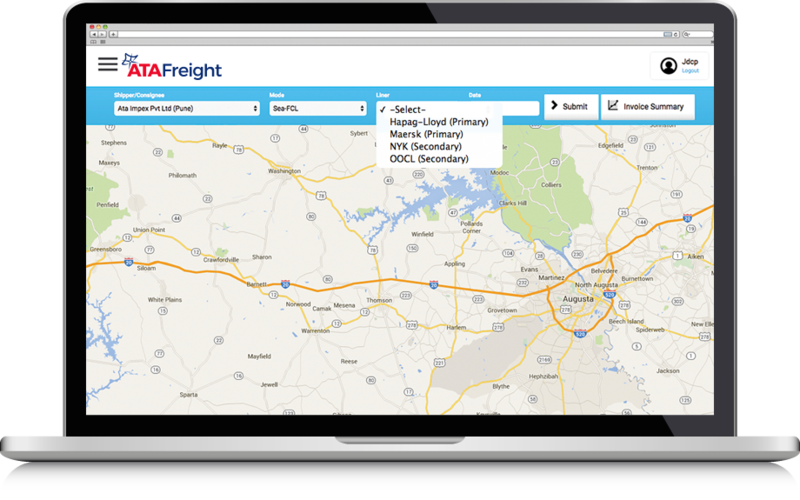 It features a robust search function and customizable display views for purchase orders, invoices, and EDI-driven data from INTTRA. 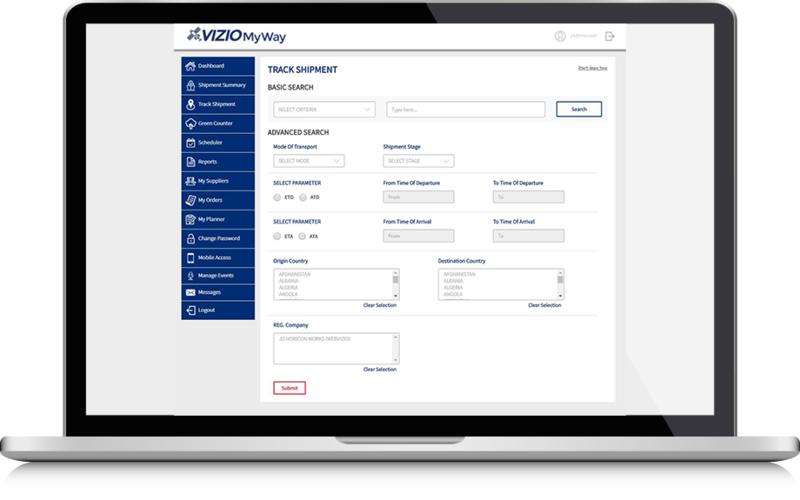 MyWay allows PO and invoice grouping. 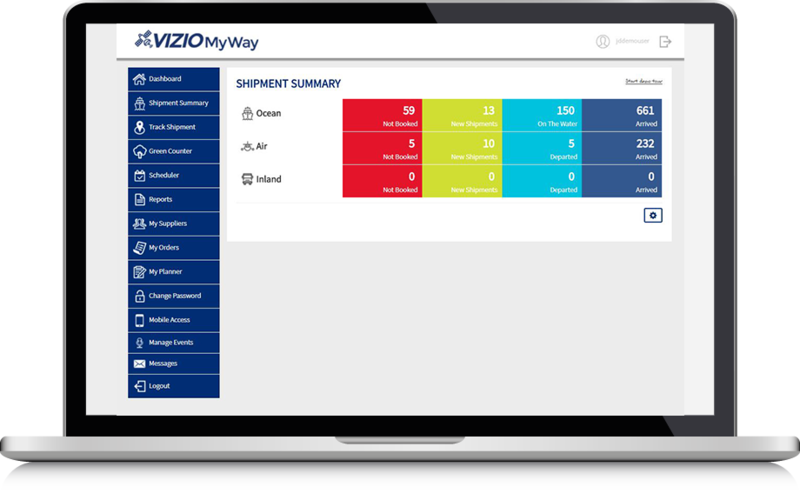 You have the ability to group and link shipments together based on several factors and get your updates accordingly. 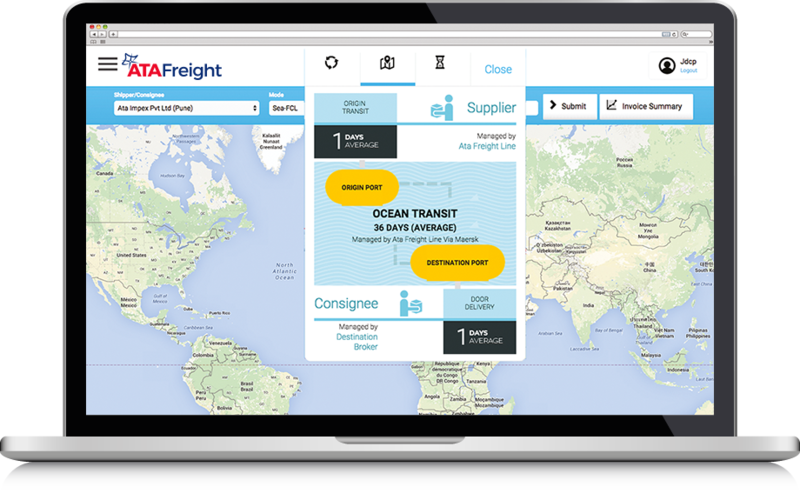 The MyWay tool shows a visual map presentation of supplier locations, ports, ocean and air routes. The interactive map shows the last update location for all active shipments. 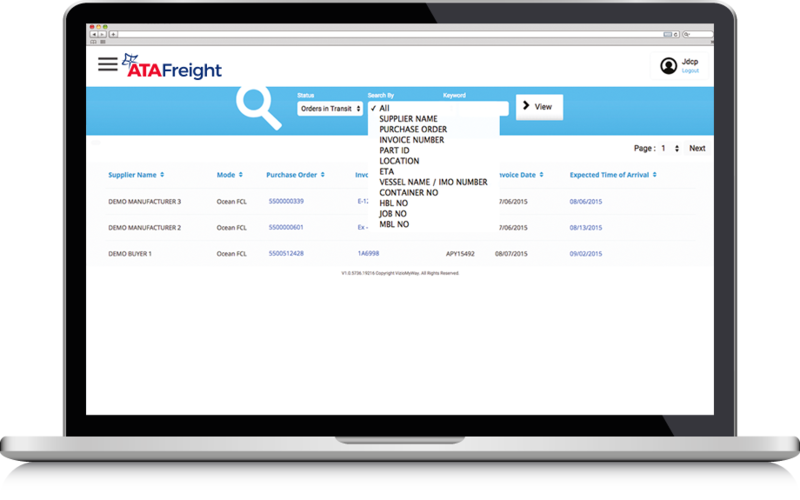 Through the list of shipments, you can view the specifics (documents, status updates, ETA...) for a shipment. Get your own Myway app Today. We are pleased to announce the John Deere 2015 supplier innovation award to MyWay. The award is presented to a select group of suppliers who have demonstrated innovation in a product or service they provide to John Deere. Award selections are based on four factors – creativity, feasibility, collaboration, and bottom-line impact. 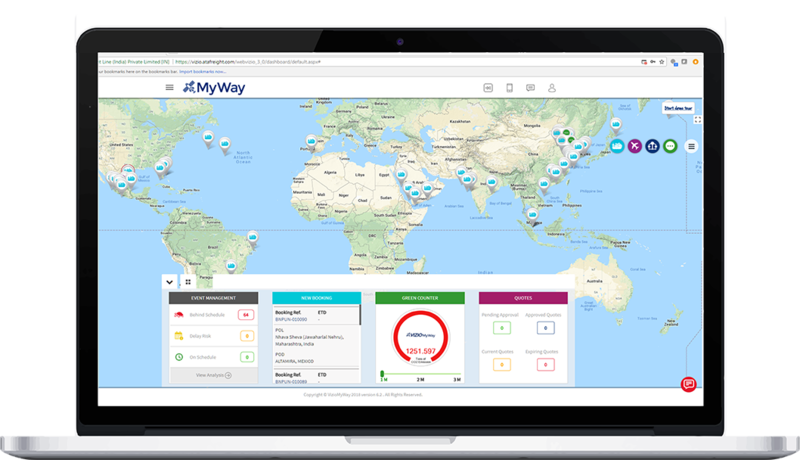 What are the benefits of using MyWay for my shipment tracking? MyWay is your one stop shop for all of your shipment inquiries. 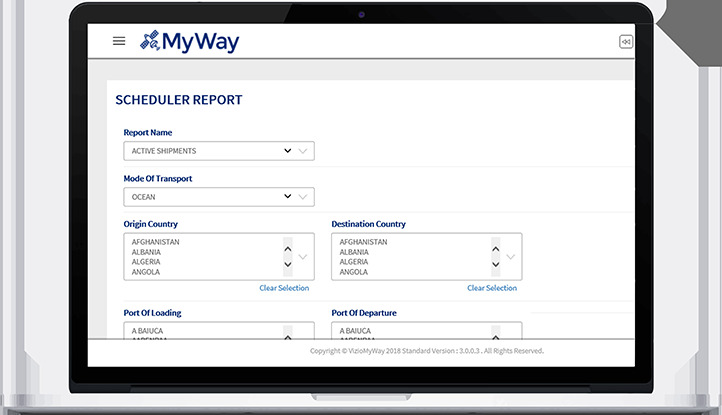 From bookings, to accessing documentation and planning future shipments, MyWay provides all of this and so much more. Need to plan a shipment for a particular part number? Looking for a weekly report showing all shipments going to India? We’ve got it all in one place. Log in and take a look. How do I download the MyWay software? You don’t have to. Simply go to atafreight.com, select Login located at the top right corner and use your sign on info to access your account. It’s that simple. Who will have access to my shipment information? Is it secure? This is a totally private account. Only you can see your shipment information. Plus we’ve got the Norton™ Secure Seal to give you the confidence to click, sign in and do business safely from anywhere you happen to be on one easy platform. Can I access MyWay from all of my devices? The answer is yes. No need to feel stuck behind your desk when checking on a shipment. 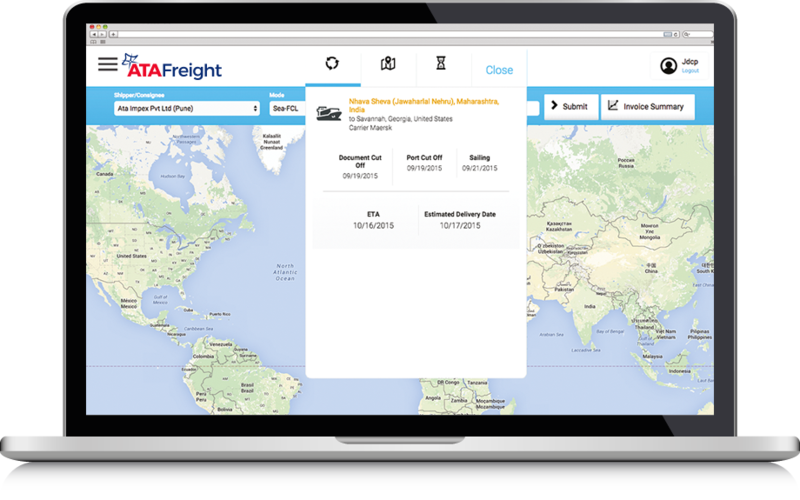 Whether it’s 6am and you’re up for an early run, at work checking email or at home after a long day of work, you can access and plan your shipments from anywhere at any time. When do the monthly charges start for this service? That’s just it! There are never any charges for MyWay. No catch, no hidden fees, just a value added service we believe our most important customers deserve.